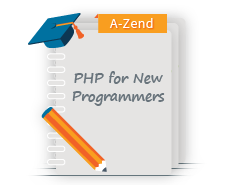 The Test Prep: Zend Framework 2(ZF2) Certification course prepares experienced developers who design and build PHP applications using ZF for the challenge of passing the certification exam and achieving the status of Zend Framework 2 Certified Architect (ZFCA). 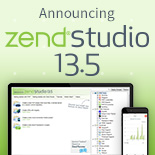 Includes one voucher for the Zend Framework Certification Exam - a $195 value! The content is delivered at a fast pace through a series of quick reviews and corresponding quiz questions focused on the fourteen exam topic areas. The course also provides important information about the exam itself and strategies for answering the questions. This course is offered online - with a live instructor - for 18 hours (nine 2-hour sessions) or can be adapted for the classroom setting (3 days). 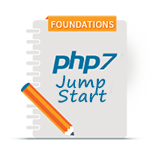 Please Note: This is a Test Preparation course it does not teach ZF or PHP. It utilizes a special review format for presenting the material that mimics the exam experience. 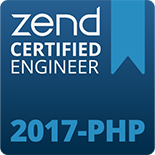 This course is designed for experienced Zend Framework 2 developers (intermediate-level +) who wish to gain information on how to take and pass the ZF2 Certified Architect exam while being guided through a quick, intense review of all of the major topics within the 13 certification areas. At least intermediate-level knowledge of the thirteen topic areas.